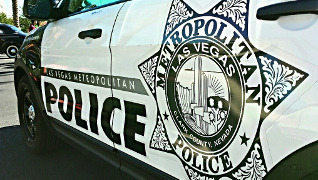 LAS VEGAS – Clark County Sheriff Joe Lombardo who runs the Las Vegas Metropolitan Police Department (LVMPD) has been silent since holding his last press briefing on Oct. 13. A spokesperson for the LVMPD told local media that there might not be another press conference for at least two more weeks. Lombardo’s previous press briefings were nothing short of a public relations nightmare. Trying to get some credibility back with the public might prove troublesome for Lombardo. In addition to the investigation of the Oct. 1 massacre, Lombardo has other problems that are putting his leadership into question. His department is the subject of a FBI public corruption probe. To make matters worse, Lombardo who initially stated he was cooperating with the FBI in that matter, recently hired an outside law firm at taxpayer’s expense, to halt current and former members of the department from testifying in Clark County Court in a case that involves alleged police corruption in the convictions of several pimps. Nothing like transparency under Lombardo’s regime. Why would any police administrator want to prevent the truth from coming out, specifically when it involves alleged police corruption in their own department boggles the imagination? Perhaps because it might implicate other officers and possibly command personnel. Changing the time lines of when Mandalay Bay Security Officer Jesus Campos was shot, the check-in dates of gunman Stephen Paddock into the Mandalay Bay as well as making statements that contradicted the LVMPD dispatch radio traffic the night of the shooting, did not serve Lombardo or the department well. Why did an officer fire his weapon in Paddock’s room when we were told Paddock was dead when the police entered? Why hasn’t the media been pressing for an answer on this one? It could have been an accidental discharge, but if that was the case why all the secrecy. Which officer fired the weapon, was it semi-automatic fire or fully automatic fire and who was hit and or where did the round(s) go. If there was no officer involved shooting, then why is the Force Investigation Team who normally investigates officer involved shootings investigating the murder of 58 people and the apparent suicide of Stephen Paddock, when that would normally be handled by detectives from the homicide division? This investigation is one big mystery after another. We haven’t seen the autopsy report, but we were told that Paddock’s brain was removed and sent out to be examined. How many gunshot wounds were in Paddock’s body and what was the estimated time of death are among the many questions that need answered? Why all the secrecy here? 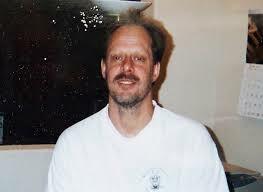 If Paddock was the lone gunman, then there will be no criminal prosecution so why not release the coroner’s report in full to the press as well as any other evidence the police have that would corroborate their previous statements? Same goes for MGM Resorts International. Show and tell us about the security dispatch log that was falsified and the time that Mandalay Bay security first notified the police about shots fired on the 32nd floor. Was it by telephone, in person or what? We are quickly approaching one month since the worst mass shooting in U.S. history and we still don’t know much. On another note, Campos has been living at an undisclosed MGM Resorts International property at their expense since Oct. 4. That may very well be a legal issue down the road in civil court. He has since, however, left the country for unknown reasons. We may not know all the facts in this case until they are disclosed during discovery motions in the civil cases. MGM Resorts International may very well put the brakes on any depositions or discovery motions by opening their checkbook. The last thing we heard from the FBI was that Paddock was not connected with any group. No motive for his actions is known thus far. I don’t believe that, and I never will. The police and the FBI must know a hell of a lot more than we do right now. At least I would hope they do. Las Vegas casino owners and politicians want this whole thing to just go away. They turned the massacre into the 1 October Incident or the 1 October Event. That sounds much better for tourism. Much more palatable. I guess on October 1 the dead and wounded attended the worst mass shooting Event in the history of Las Vegas, Nevada. The massacre was foreseeable and preventable. Failing to take all adequate steps in advance of a predictable tragedy will now fall upon their heads. How was it preventable? Do you have a crystal ball? Your extensive history of articles about LVMPD leaves me with the feeling you have an axe to grind. Former P# perhaps? Granted, many of the issues you bring up are important, but do you scrutinize other agencies nationwide as you do LVMPD? Just curious. This is a great article. I for one would like to know where Steven paddock’s body is right now. The corner had told the media weeks ago his body was sent to Stanford University for forensic analysis. 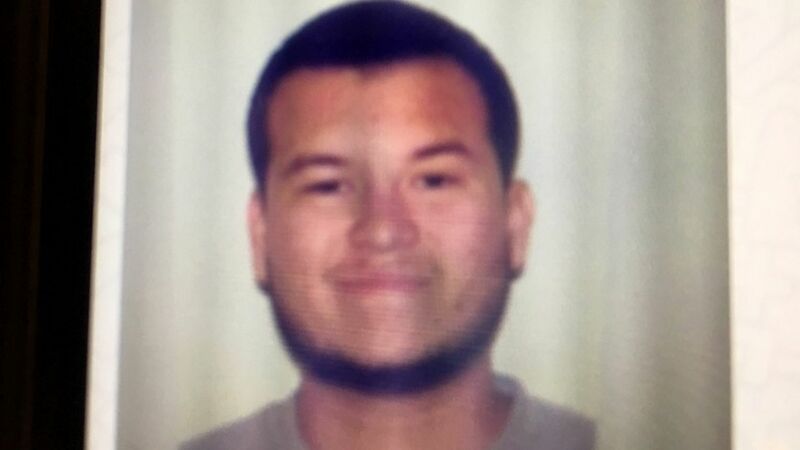 However now they are saying they will only send his brain and according to the Stanford research Doctor the brain is not expected until next week. So where is his body now? It would have been prudent to source your research. Please explain what you are referring to? Hyperlinks or bibliography so I can just follow the trail instead of googling for the data. Preferably to the original source.